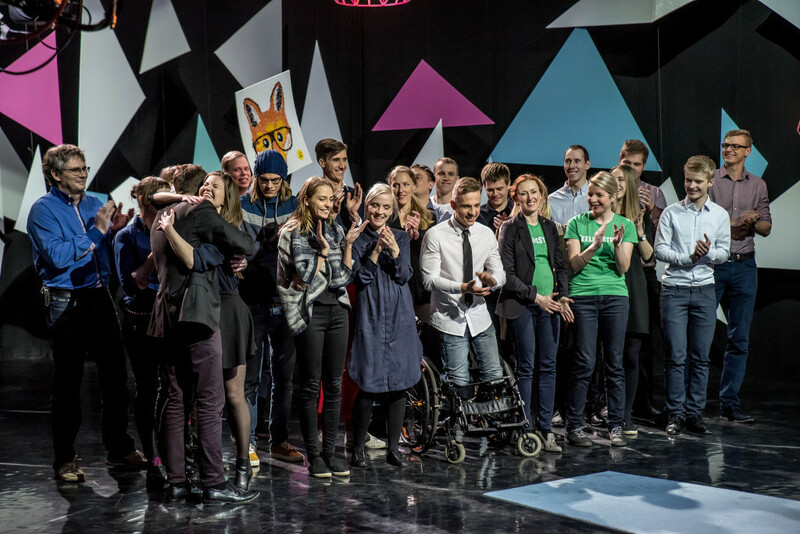 A total of 341 business ideas were submitted to the biggest competition of business ideas in Estonia. Last year the number of ideas was the same. For the first time, all 15 counties were represented. Category of social entrepreneurship grew most, and it received 46 business ideas. According to the initiator of Ajujaht, Tanel Rebane, the Director of the Trade Development Agency at EAS, the number of submitted ideas shows that Ajujaht has a firm position in Estonian entrepreneurship landscape. “People’s interest in getting started with entrepreneurship has not disappeared, the harvest of ideas collected by Ajujaht is proof of that,” said Rebane and he added that he wishes luck to all participants and looking forward to what exciting ideas emerge this year. Compared to the previous year, the number of ideas presented in the social entrepreneurship category grew the most, to which 46 business ideas were presented. According to the Innovation Manager of SEB Group and member of the jury, Mart Maasik, understanding the society is the critical for success for all entrepreneurs who wish to grow. “Several successful social businesses emerge from Ajujaht each year. I believe these teams will also inspire all other entrepreneurs to think more broadly,” he said. CEO of Elisa Eesti, Sami Seppänen, is very happy about this year harvest of idea picks. “The highest number of ideas came from the ICT area this year, which received applications, sharing economy platform as well as, for example, at least one personal identification system solution,” he said, and added that he also hopes for exciting cooperation projects from this season. The proposed ideas are divided into areas as follows: information and communication technologies (ICT) 99, social entrepreneurship 46, industry and design 40, tourism and service industry 23, health and biomedicine 22, energy and environment 21, creative economy 7. Presenters classified 83 ideas under other category.